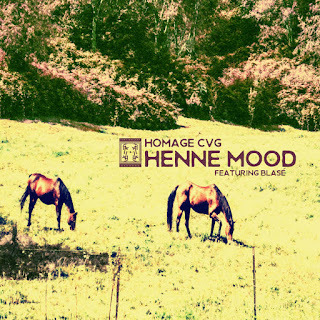 This is the third and final single released ahead of the upcoming Homage CVG album Hacienda sponsored by Ok-Tho. 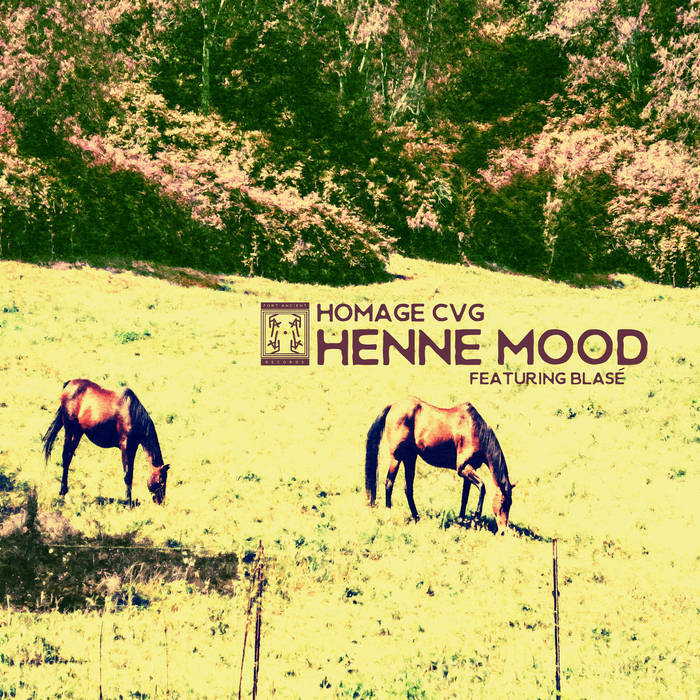 "Henne Mood" is a deep, introspective track sung by Cincinnati soul sensation Blasé, with beat production by the acclaimed hip hop producer Homage CVG. 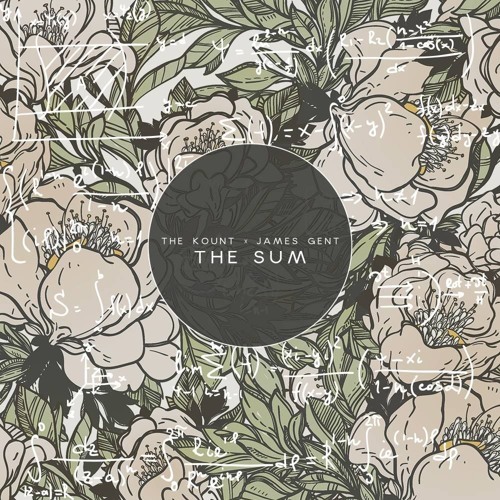 It serves as a gentler reprieve from the ruggedness of the rest of the album. 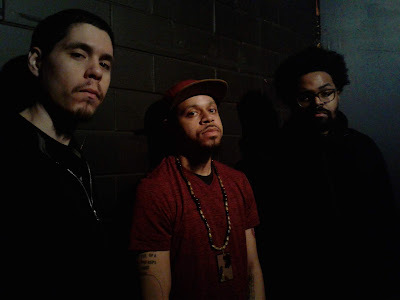 Hacienda drops July 30.